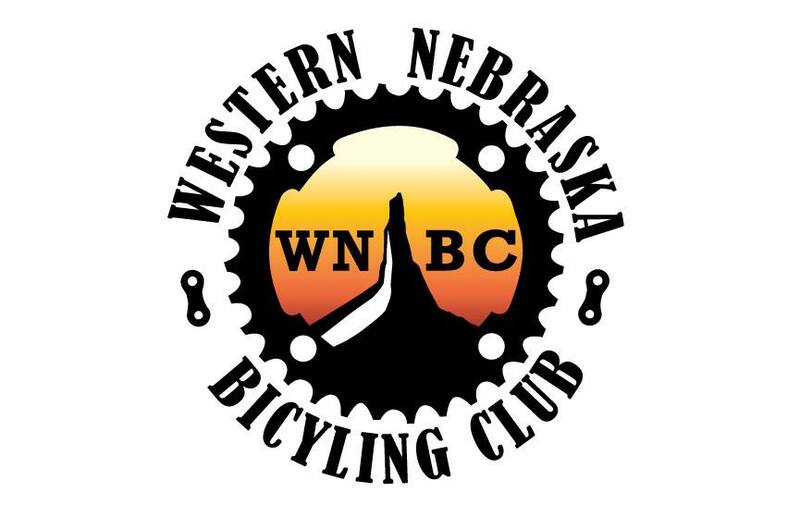 The Tuesday night rides of the Western Nebraska Bicycling Club have started up again for the season. 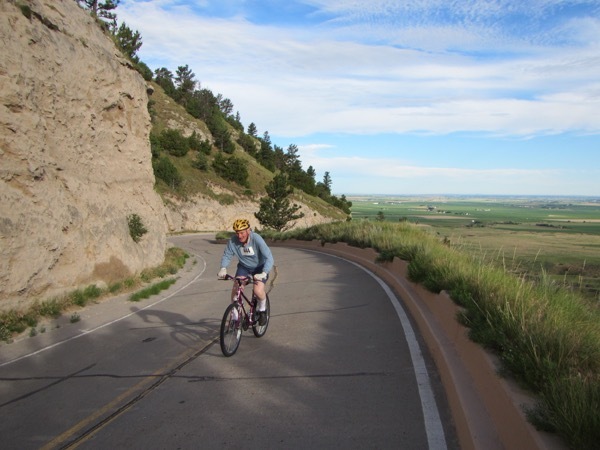 I did not make any of the rides when the group started these weekly rides last spring, but Bugman and I have made the last two on our tandem. 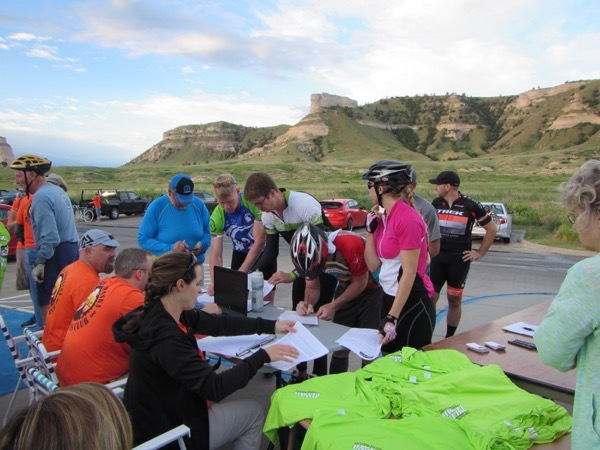 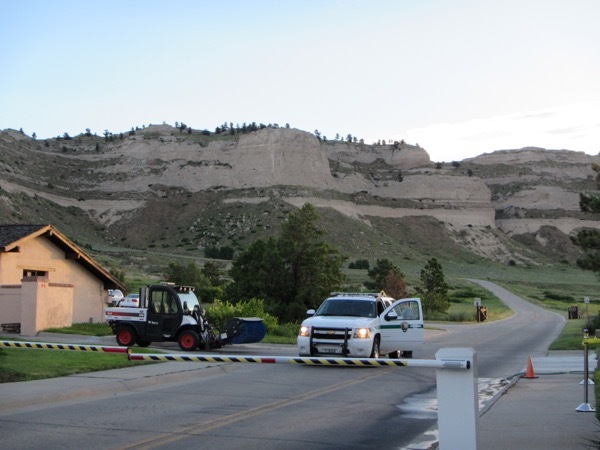 On March 31, about a dozen people cycled from the YMCA to Scotts Bluff National Monument Visitors Center, and then up to the top. 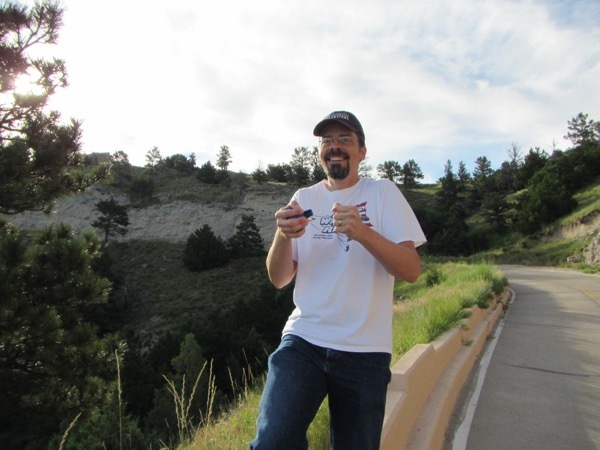 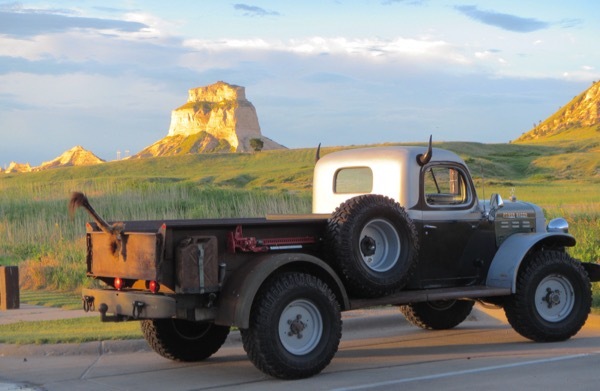 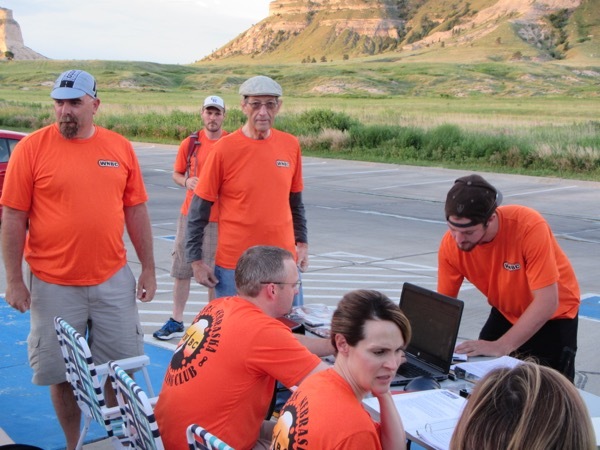 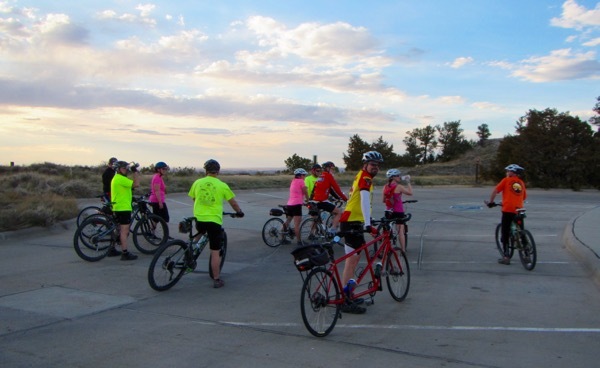 On April 7, about a half-dozen people bucked a headwind west from the YMCA, the swung around from 20th back around on Old Oregon Trail and over Mitchell Pass, regrouping at the SBNM Visitor Center. 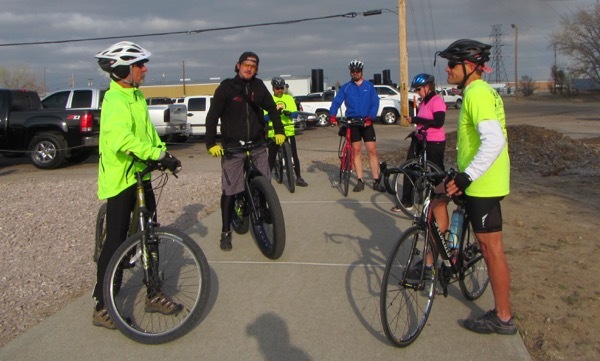 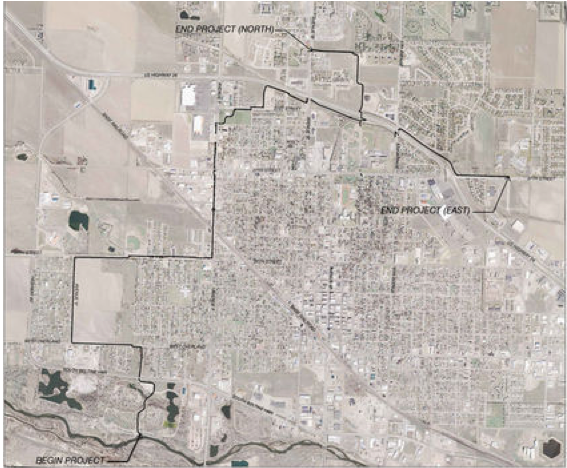 There’s another ride scheduled for today, April 14, at 5:30 p.m. at the YMCA. 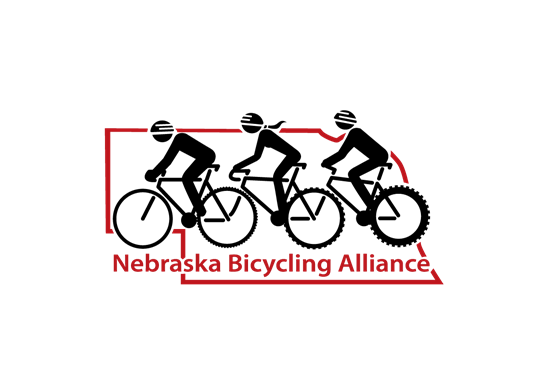 If you’d like to keep up with the group, “like” the Facebook page, or check out the blog.